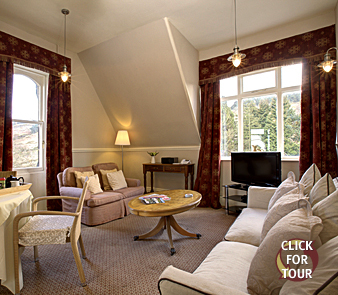 This spacious one bedroom 5 star apartment is ideal for singles and couples for short breaks, holidays and business stays with views on three sides including over Ilkley and Ilkley Moor. 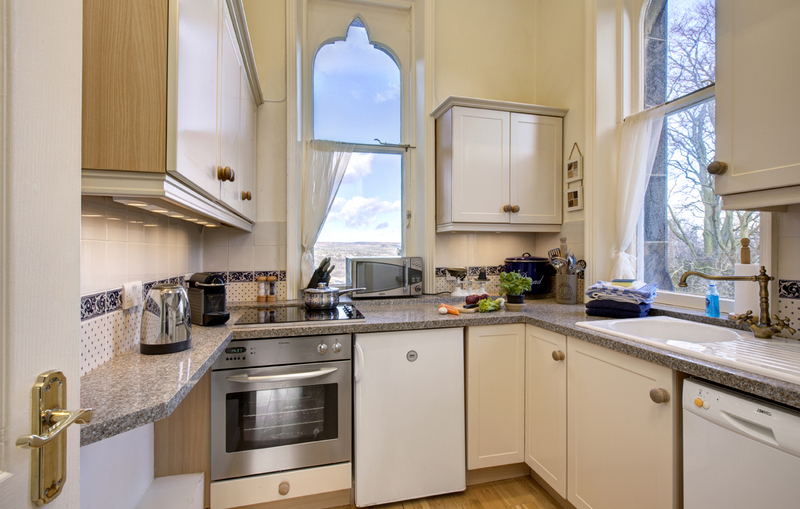 There’s a fully fitted kitchen with granite worktops, ceramic hob, full sized fan oven, fridge and small freezer, microwave and dishwasher. The adjacent lounge/dining has comfortable sofas together with Bluetooth stereo, Virgin Media multi-channel cable television, radio and catch-up services, free SuperHub wi-fi, i-Pod docking and DVD player. There is a small selection of books and games. 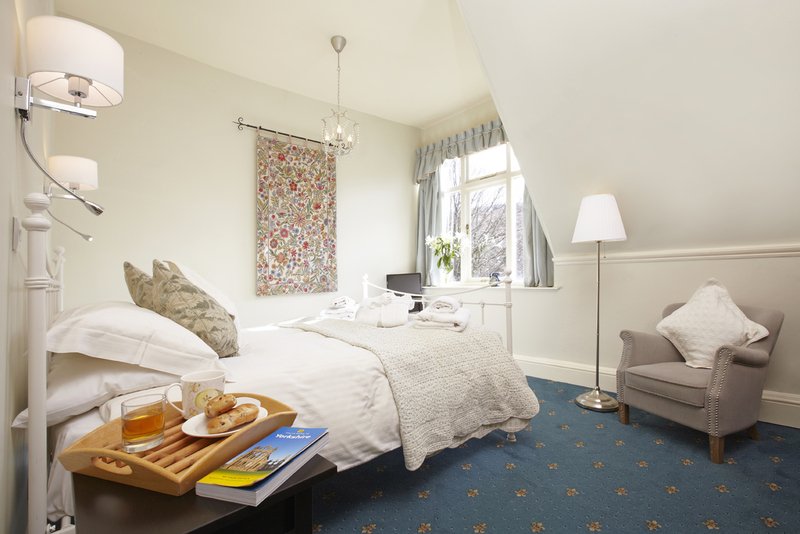 The south facing bedroom faces Ilkley Moor and has a king size bed and remote control TV, clock radio, hairdryer, direct dial telephone and answering machine. 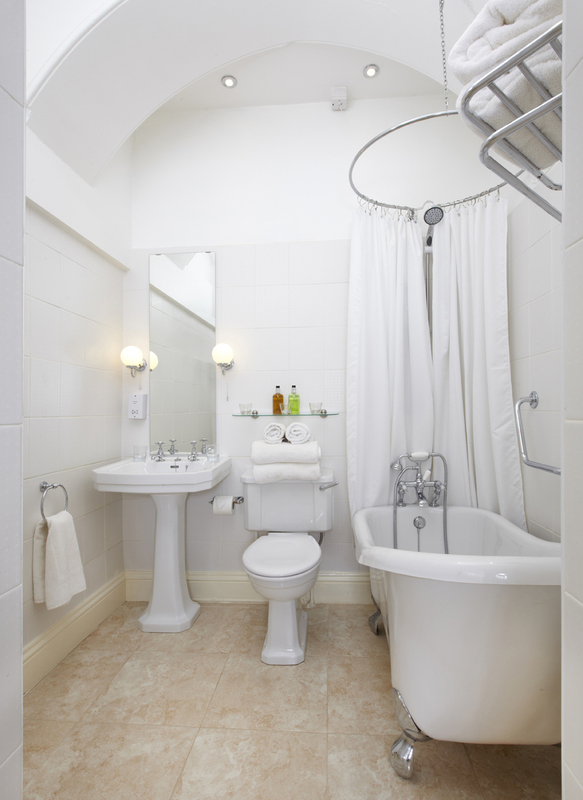 The bathroom has a modern Victorian style slipper bath with hand and electric shower over. 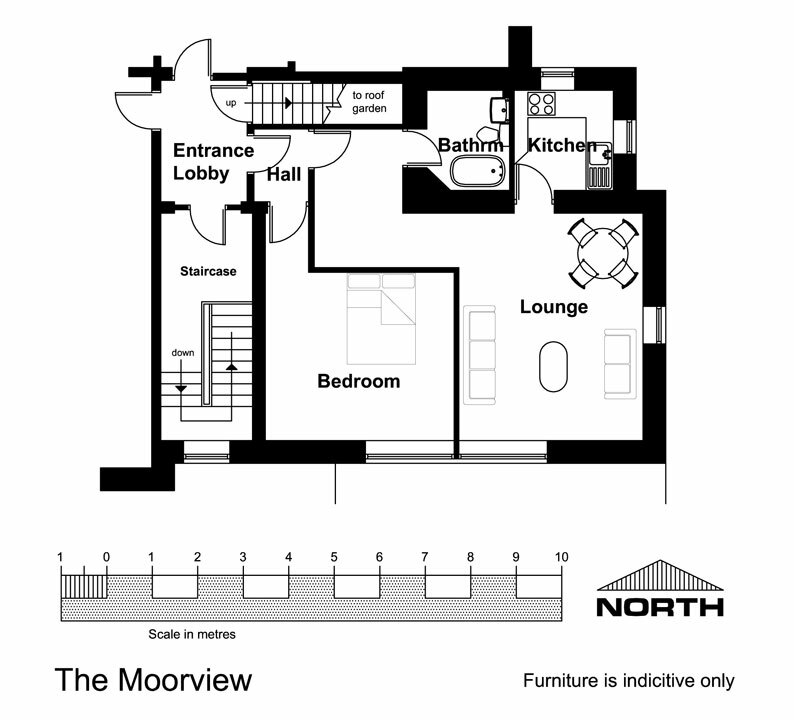 Ideal for singles and couples needing more space and great views. As well as the main gardens, this apartment has direct access to The Roof Garden which enjoys panoramic views on all sides.